Holi was celebrated yesterday and this year a lot of celebrities set an example by choosing to have a dry Holi, given that Mumbai and other parts of Maharashtra are facing a possible draught this year. Here’s a list of a few celebrities and how they celebrated Holi. 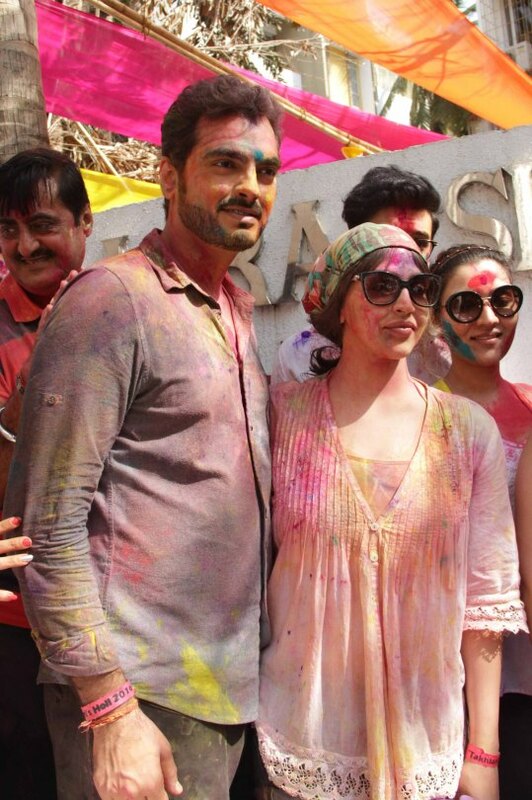 Esha Deol hosted a Holi party and it was attended by some of her friends from the industry. 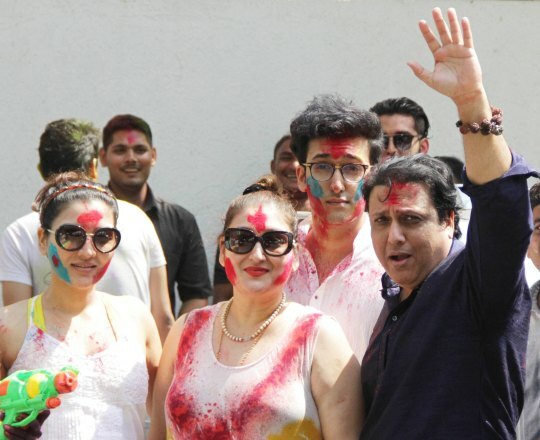 Govinda along with his family attended Esha Deol’s Holi party. 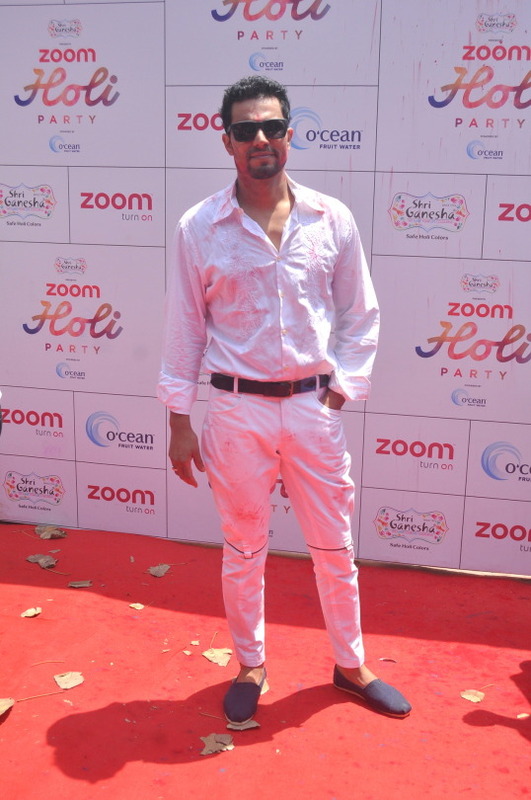 Randeep Hooda attended Zoom’s Holi party in all white. Urvashi Rautela too was seen at the Zoom Holi party. Sushant Singh Rajput and Jacqueline Fernandez made their entrance at the Zoom Holi party together. Judge Me. Judge Me Not.